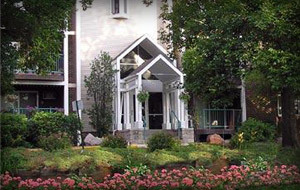 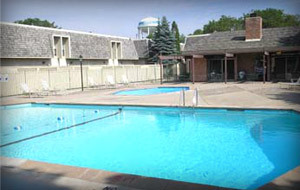 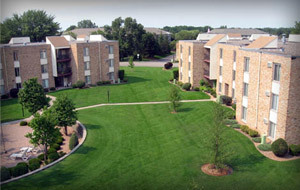 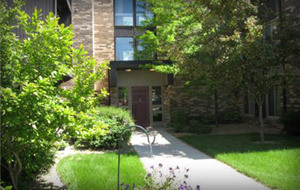 Fair Oaks Apartment Homes is a wonderful and unique community with a charming historic atmosphere, beautiful apartments, private courtyard, and convenient location in the heart of Minneapolis. 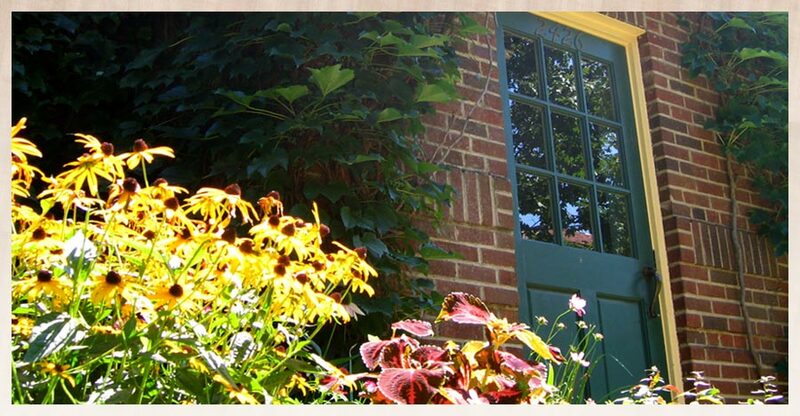 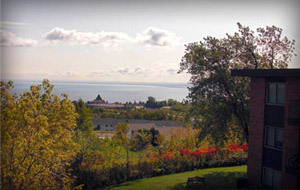 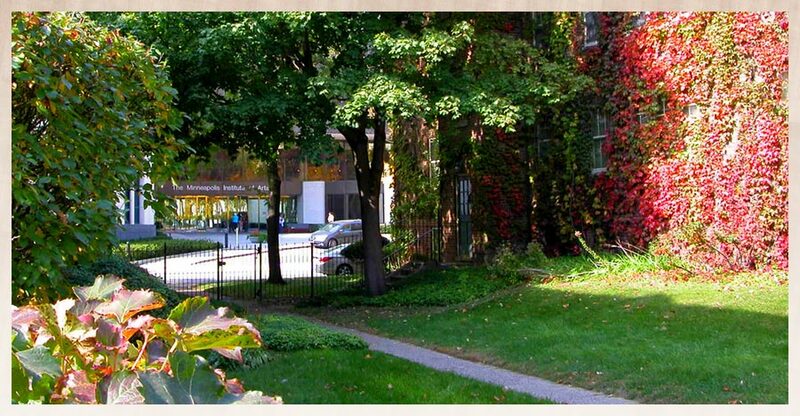 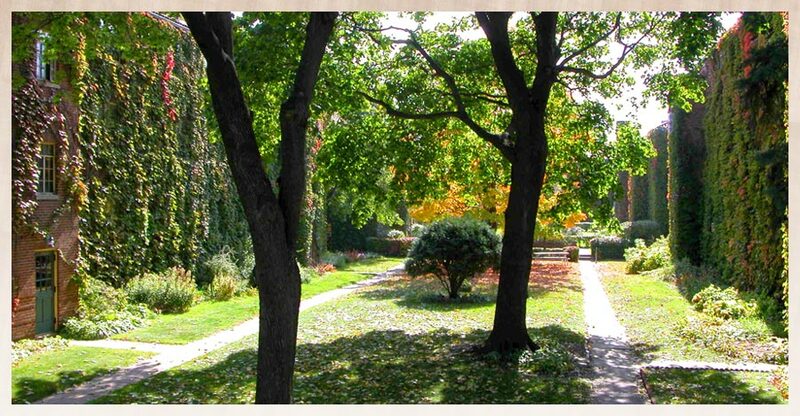 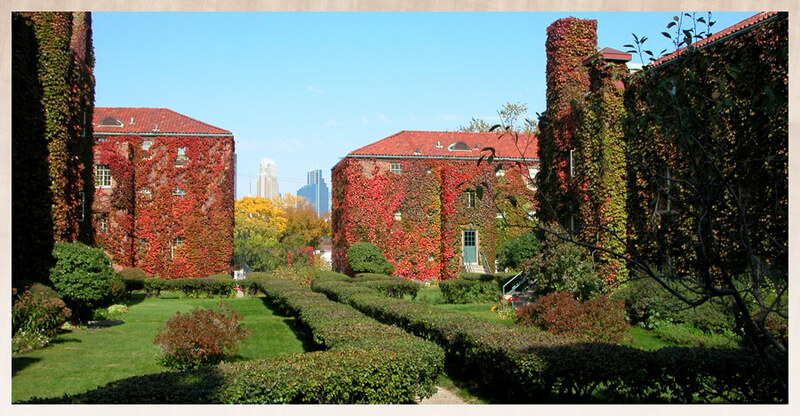 Fair Oaks is located in the Whittier neighborhood, right across the street from The Minneapolis Institute of Arts, The Children's Theatre, Minneapolis College of Art and Design (MCAD), and is just 10 blocks from downtown! 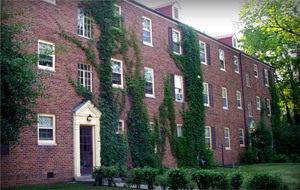 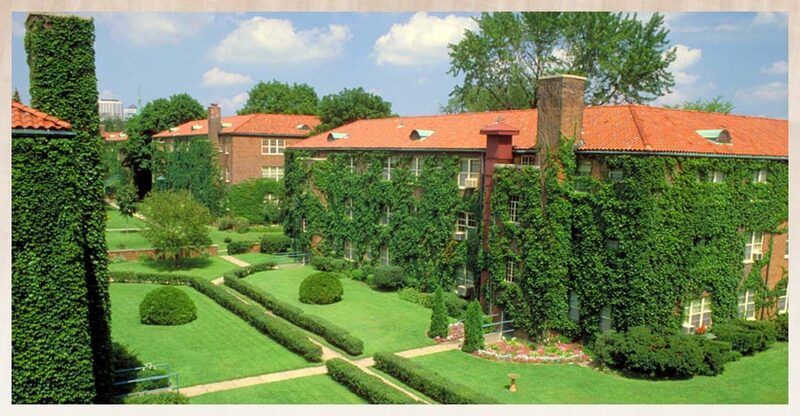 Built in the 1939, Fair Oaks' ivy-covered red brick historic buildings have a charm and quality that is unique to Minneapolis and Minnesota.